Polo and Polo Vivo, Arteon... it's been an incredible year for Volkswagen SA as the brand continues to launch new models both locally and abroad. In December, the brand will hold its annual conference to highlight its future plans. 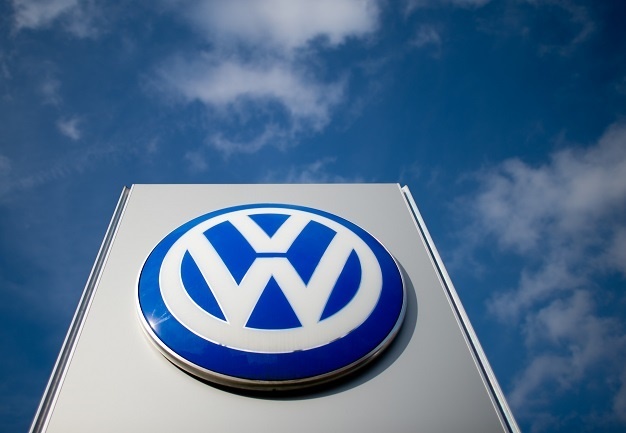 According to VW: "The Volkswagen brand laid essential foundations in 2018 for accelerating its transformation in the overall context of fleet electrification and digitalization. "Realignment of the brand, including the modernization of the entire brand identity, will continue in 2019. The launch of the new fully-connected, all-electric ID is on the agenda for the end of the year. The world premiere of the Golf VIII is slated for mid-year."